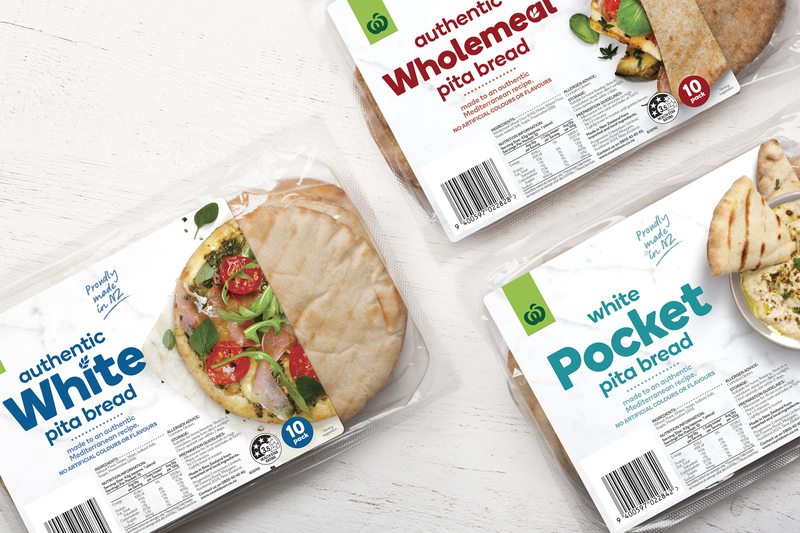 Countdown approached our design and packaging experts to rebrand its Signature Range pita breads to the new Fresh Core look. The existing design used a full window label, so the bakery team wanted to showcase the product, while bringing it to life on shelf and standing out against category competition. 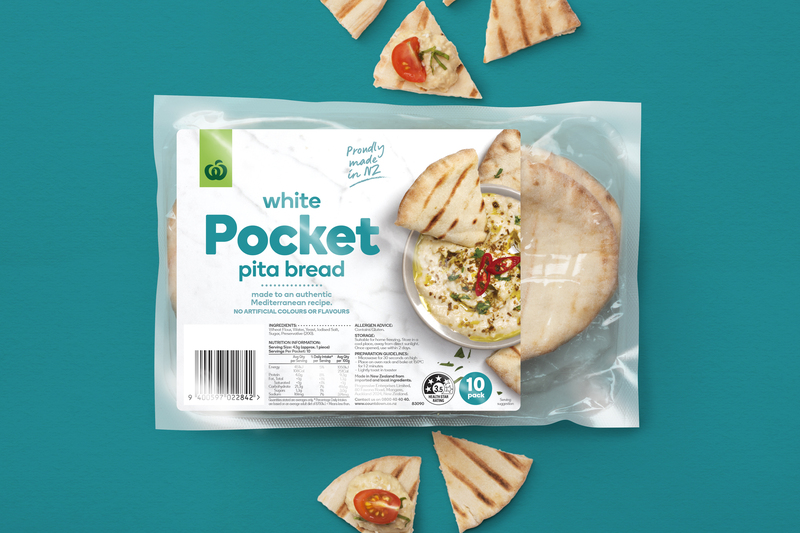 Our design solution features a three-quarter label with a product window to reveal the pita breads’ quality and freshness, on a refreshingly clean, modern marble background. 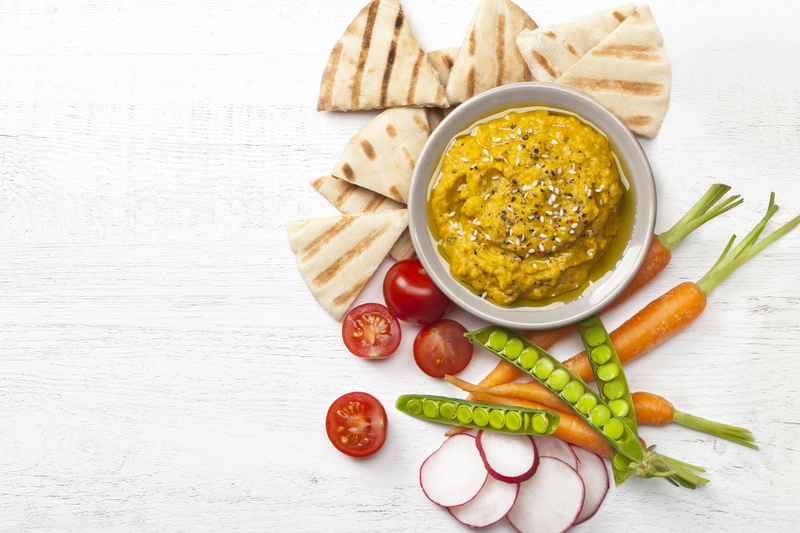 Vibrant photography suggests thought-provoking, varied meal ideas that feel fun and easy – and of course look delicious. The design also creates a whole pita – half in the photo, and half in the window – making it easy to judge the product size. 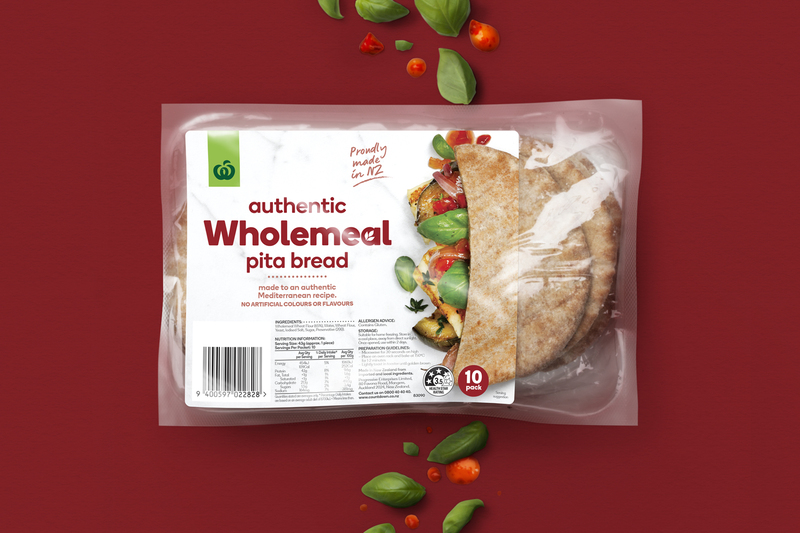 The result is a bright, engaging pita bread range, that spotlights the product with plenty of shelf appeal.